Child abuse laws are handled on a state-by-state basis and are there for the protection of minors who don't have the ability to protect themselves. This is part of the reason why child abandonment is considered a form of child abuse in the United States, although states handle the legal details differently, and Montana has its own set of rules in regard to child abandonment. In the state of Montana, complete abandonment of minor children, defined as children under the age of 18, constitutes neglect under state code 41-3-102, MCA. Definitions, section 7 (iii). Abandonment is listed as the third condition that automatically qualifies as child abuse, and in Montana any parents or guardians who are found to have abandoned their children can be charged with child abuse under state law. Abandonment not only qualifies by itself as abuse, it also counts as neglect of children, which can also be used to charge guardians with abuse in Montana. While the definition of abandonment can get a little gray in cases in which parents are away for days at a time but don't completely abandon their children, a case can still be made for child abuse if the extended time leads to any of the legally defined situations that constitute neglect under state law. These definitions include a failure to provide adequate food, clothing, shelter or medical care, or a lack of supervision to the point that a child's health, safety or well-being are threatened. At that point, abandonment becomes neglect and criminal charges can be put into play. 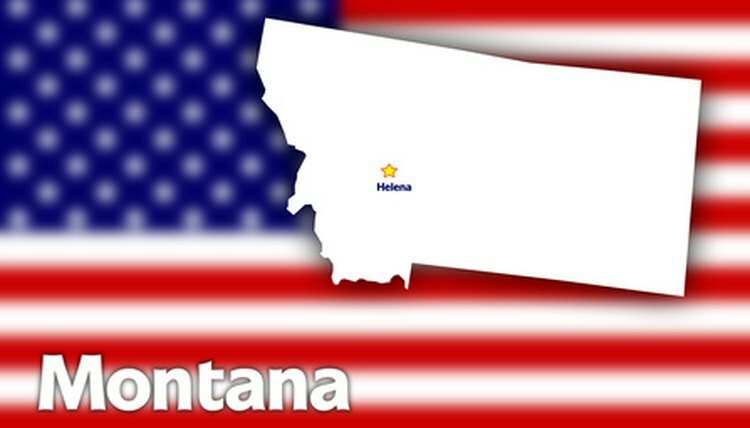 The state of Montana does allow children ages 16 or 17 to petition for limited emancipation. If a child feels abandoned or feels he can make a case for being better off independent of his parents or guardians, then Montana Code Section 41-1-501 lays out the rules for petitioning for limited emancipation. The most common reasons list the youth being able to prove that emancipation is in her best interests, and if the parents or guardians frequently cannot be located, leaving the child abandoned. The minor still has the responsibility of proving that she has money saved up to support to support herself, and that she understands the responsibility that comes with being a legal adult, but this is an option for older children dealing with abandonment. Dayton, Monty. "Montana Laws on Child Abandonment." , https://legalbeagle.com/6612174-montana-laws-child-abandonment.html. Accessed 19 April 2019.